On our Face Book page a short while ago I said that it looked as though we were on a layup for a slam-dunk. This is what I was talking about. 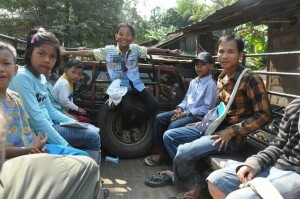 We have been working with a group of people in Mae Sot for about a year. We have been moving slowly and working at getting to know each other and to understand how, and if, our visions intersect and how, and if, we will be able to work well together. That work is ready to take the next step. On this last trip we spent an extended period of time discussing in-depth where to move forward and they were already on-board with where we see going. The de facto leader of the group is named Philip. His father-in-law led in founding a college for hill-tribe peoples and Philip worked there as a teacher. In fact he was one of *Judah and Saeng Chen’s teachers when they went there. This group in Mae Sot is already working responsibly to build up, support, and empower children of the Burmese migrant and refugee community in the area. They have very little in terms of resources aside from the income they themselves earn as laborers and they do not ask for handouts. Instead they have been envisioning businesses that they could start to do a better job of supporting the work they are doing with the children.They are educated, they are motivated, they are hard-working, and they have already begun to innovate. They do not want to live on donations because they see begging, even for a very good cause, as a weakness that they would very much like to avoid. They are about the perfect partners for the Charis Project. They are thrilled with our vision for integrating entrepreneurism and the care for at-risk children. They see that what we envision pushes beyond what they thought possible and are excited to bring this all together. They and we are becoming us. They brought to our discussions two or three business ideas that they had already been thinking about and over the course of our conversations we together came up with half-a-dozen more workable business concepts. Now, the step we are working on next, is to model, assess, and select the best of these concepts to move forward on, to invest in, and to launch as the financial and entrepreneurial-education foundation of the empowering work with the children living out in the teak plantations and bamboo thickets. 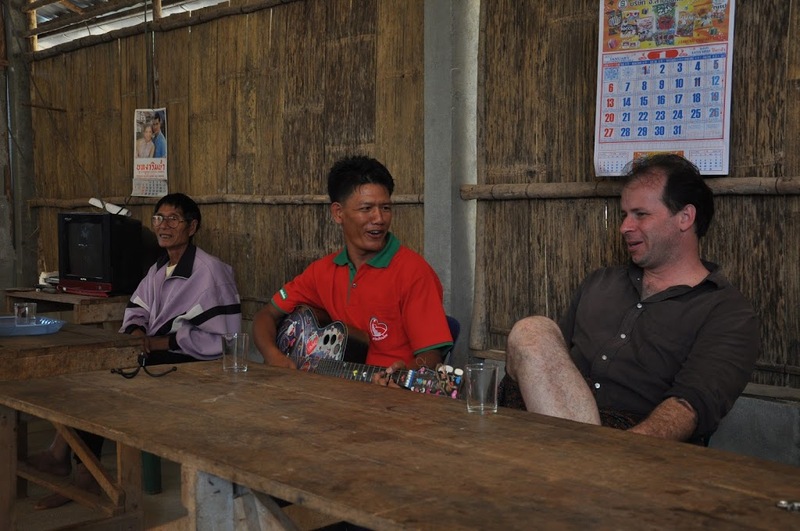 Obviously we are very excited and are chomping at the bit to be on site to work directly with them as we launch this new Charis Community and take what we learn here to feed back into the Tak Province home to build it up even further.